At Nova Primary School we are working together to produce a fresh generation of entrepreneurs, innovators and agents of change. Welcome to Nova Primary School – a school which enables each individual child to shine brightly, without limits. Nova children are enthusiastic, determined and quite inspirational to their teachers and peers. The enticing school curriculum has been planned to meet their needs and there is a strong emphasis on how we learn best. Children’s personal development and a creative, problem solving approach to learning underpin the education we offer. We have a dynamic, dedicated team of teachers and teaching assistants who bring the learning alive through creative activities and experiences that challenge and enthral our learners. 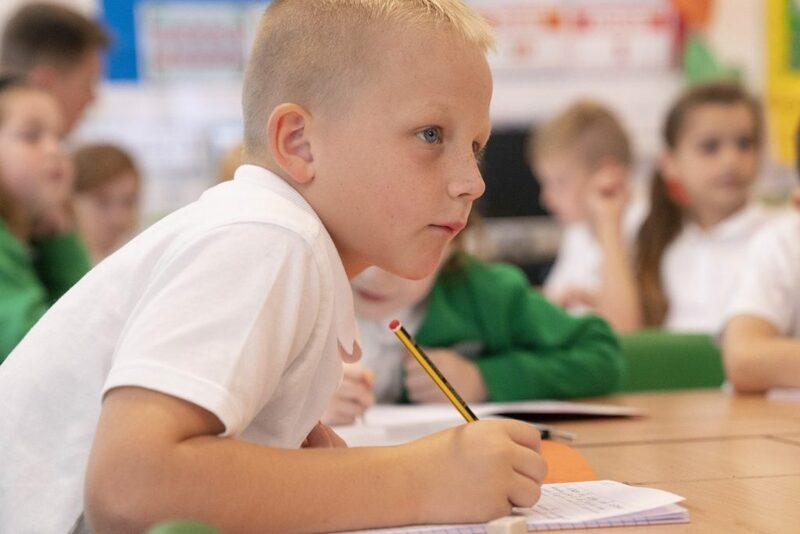 Nova Primary, formerly known as Avon Primary, builds on the traditions and experiences of over sixty years and is at the heart of a diverse and ever-changing community. A new era of education, rightly-deserved recognition from Ofsted and a recent new build due to our expansion have given the governors, parents and staff the exciting opportunity to create a vibrant, modern school that seeks to prepare a new generation of learners for the future. Embedded in the logo is a star; it represents our core belief that there are no limits to how highly our pupils can achieve and our green uniform reflects our incredible school fields and access to the natural environment. Our children really are stars and we are enormously proud of this amazing school. We would love to share more of what makes Nova Primary such a great place to learn and play, and would encourage you to pop in or phone our friendly office staff to arrange an informal visit, with a chance to chat with myself or a member of the Senior Leadership Team. At Nova Primary we are working with the stars of tomorrow, today. Our mission is our statement of intent, encapsulated in our new name, “Nova Primary”. Building on the school’s 60 years of experience we benefit from a combination of consistency and excellence. Our high expectations, coupled with a very supportive, enriching environment will launch our pupils into their future and they can let their light shine. We believe that the future is bright and we work hard to set the pupils on a trajectory of success in their lives. We also help them to consider the lives of others. 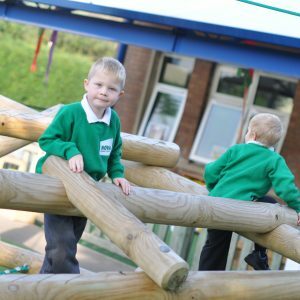 At our school the children will be valued, work hard and get involved. 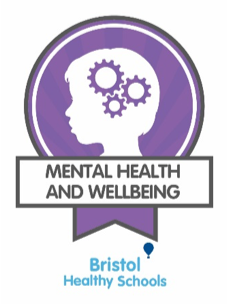 Nova Primary School has received the ‘Recognition of Commitment’ from Unicef for its work towards the Rights Respecting Schools Award. The award creates a school culture where children’s rights and voice are at the heart of everything. It also encourages them to consider what they can do to help other young people locally, nationally and globally. Nova Primary aims to take pupils, parents and teachers on a voyage of discovery. We go boldly into each child’s future, equipped to educate, give purpose and deliver success. This vision is what we believe will shape the future reputation of both our school and city. Education: As a school education is paramount. Equipping the next generation for life is what we do. Purpose: Helping a child find their life’s passion is a key part of making a difference to the community. Instilling vision and drive gives pupils momentum for the future. Success: We desire for all our pupils to succeed in whatever their chosen field may be. We will undergird and encourage them to be the best they can be. Our values are the standards by which we measure our success in our work with your children. Trust is the key element of the school, parents entrust the education of their children to us and we must treat that commitment with respect. Relationship is what makes a good school great. Keeping everyone informed and in contact with each other builds relationships that benefit the school and and empowers all of our endeavours as an educational institution. 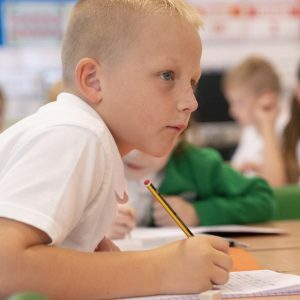 Encouraging and helping pupils fulfil their potential is a key role of Nova Primary School. Whatever their chosen field may be, we will undergird and encourage them to be the best they can be.